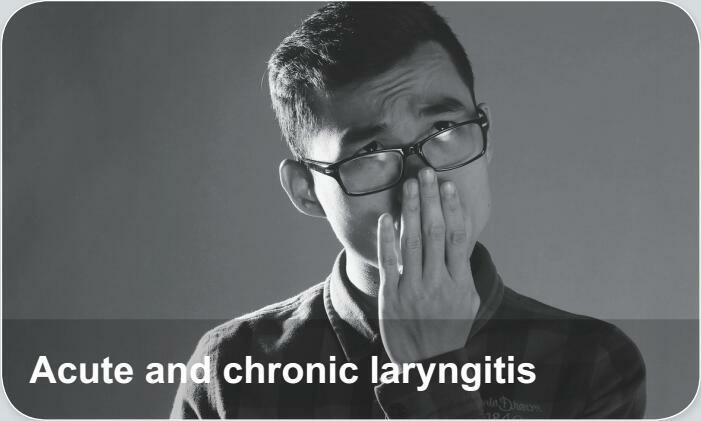 Laryngitis is an inflammation of the larynx. It causes hoarse voice or temporary complete loss of the voice because of irritation to the vocal folds (vocal cords). Dysphonia is the medical term for a vocal disorder, of which laryngitis is one cause.